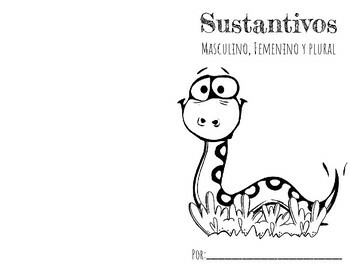 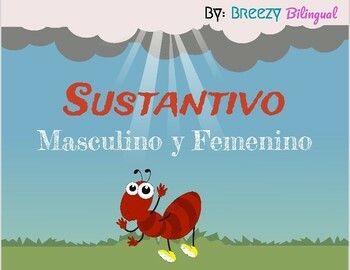 Students will have practice cards to work in pairs or whole group to classify nouns into masculine or feminine. 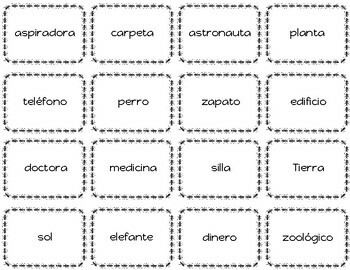 Also included is a booklet with pockets to classify and put nouns into the correct pockets. 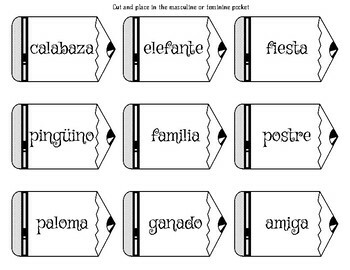 Students will then choose four words and write them in singular and plural form.